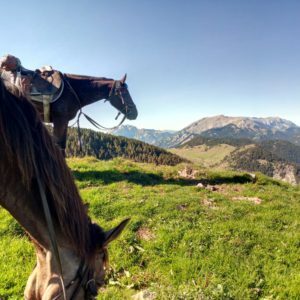 Our Equestrian center Mas Batlló, located at Camprodon Valley offers a wide range of professional services to make you enjoy the best Horse Riding Holidays. Let’s enjoy the best rides along the wild coast of Costa Brava in Catalonia. 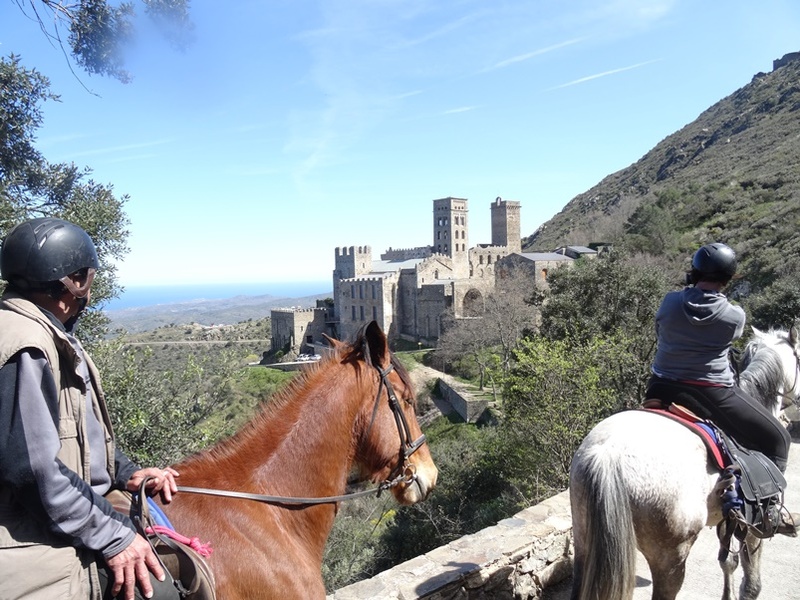 A short scape or a full week galloping on the shore and discovering the culture and the medieval villages from Empordà. 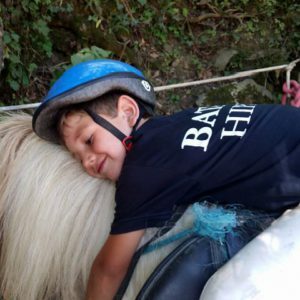 At Mas Batlló stables we make it easy for you! 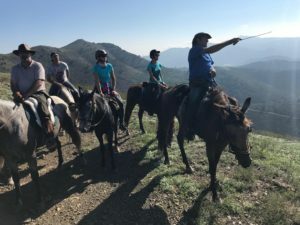 If you are a group of friends, a couple or a Club and you want to organize your own horse riding holidays, contact us and we will help you to prepare the best rides ever! 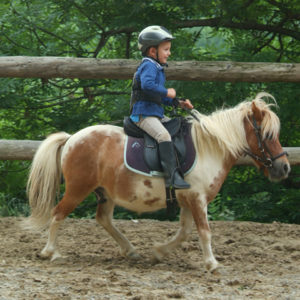 WHY TO CHOOSE OUR HORSE RIDING SUMMER CAMPS?